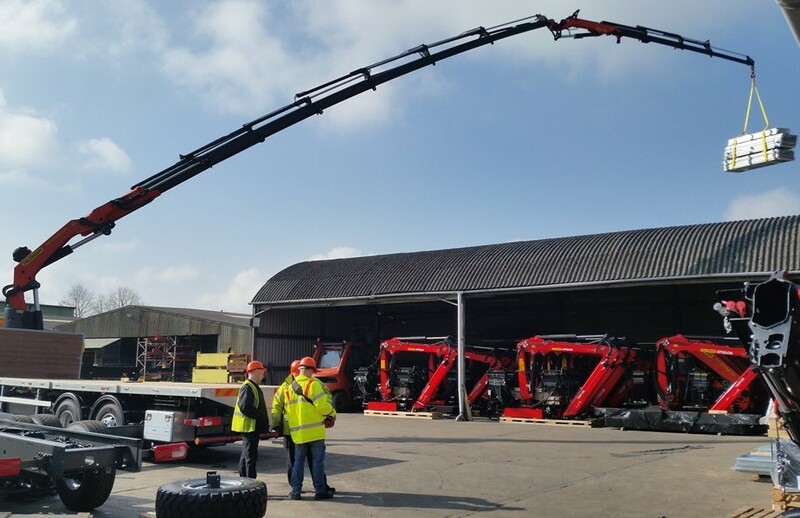 With every crane purchase we provide full crane familiarisation and an operational handover as standard. This is conducted by one of our dedicated handover personnel or one of our specialist crane engineers. In addition to our crane handovers, we offer a selection of dedicated chargeable training courses as detailed below. 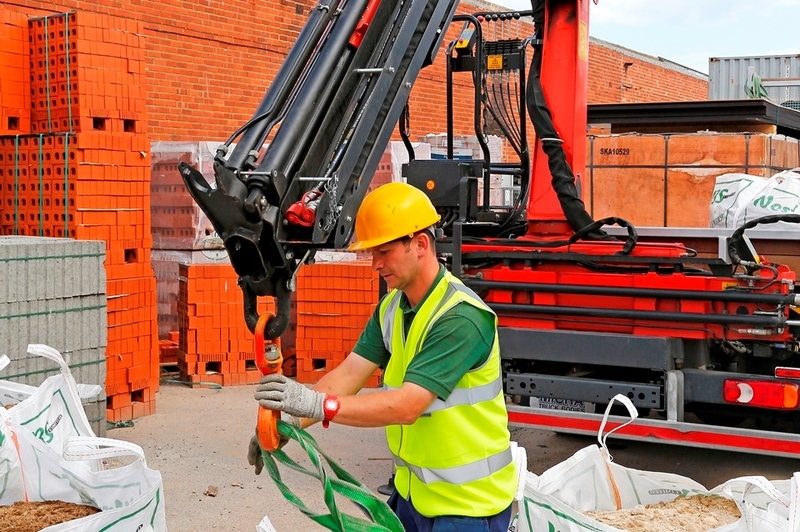 Our crane training covers the fundamentals of operating cranes under UK health and safety regulations and best practice. We can train up to four people on each course, with all operators being trained on the same model or category at the same time. 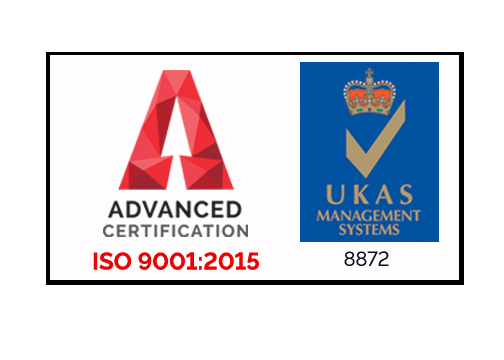 Additionally, we provide a one-day management course for up to six people. You can see a full range of the 15 course modules we offer on the ALLMI website. Once your operator has successfully completed the course, they will receive an identity card and certificate, and will be registered on the ALLMI Operator database for five years. After this, they’ll need to take a refresher course for experienced operators. 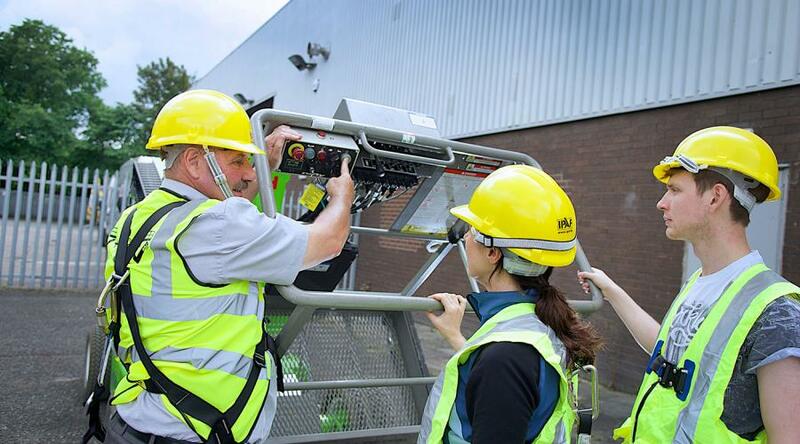 At our Falkirk depot we can deliver IPAF Mobile Elevating Work Platform (MEWP) courses, including IPAF MEWPS for Operators and Harness Use & Inspection. IPAF courses are accepted internationally and recognised by the Health and Safety Executive, covering the safe efficient use of many different types of powered access machines. We now issue the new IPAF Smart PAL Card instead of the standard card, upon completion of relevant courses. 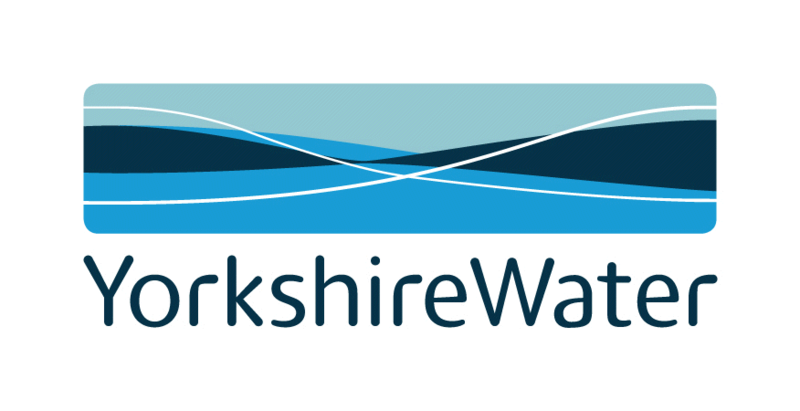 The new Smart Card can be used with installed reader systems to verify if pre-use checks have been done and access to some machines can be restricted without a valid card. 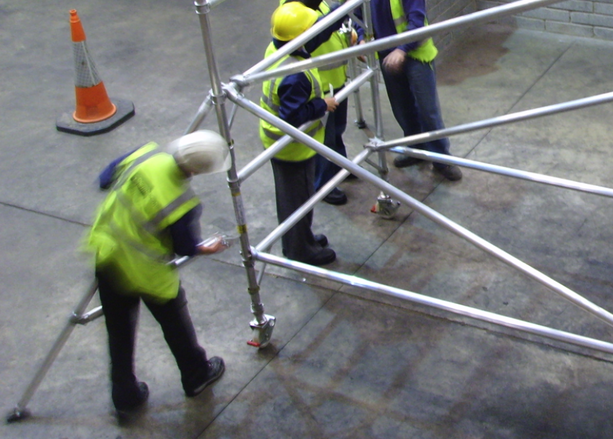 At our Falkirk depot, we provide nationally recognised PASMA (Prefabricated Access Suppliers and Manufacturer’s Association) qualifications for the safe use of mobile access towers. Work at Height regulations require that installation or erection of mobile access towers (MATs) should be carried out by a competent person, considered to have training, technical knowledge or appropriate experience. 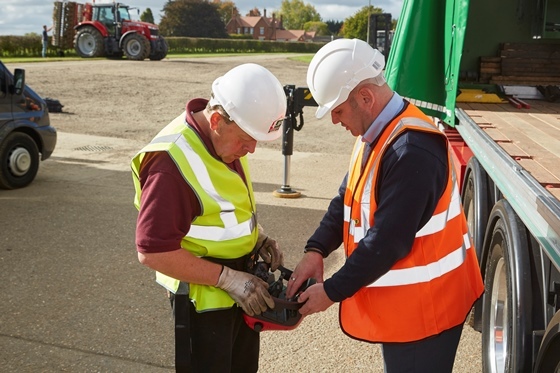 Our courses will ensure that you receive thorough training on the safe use of mobile access towers to enable you or your staff to carry out work on MATs with peace of mind.